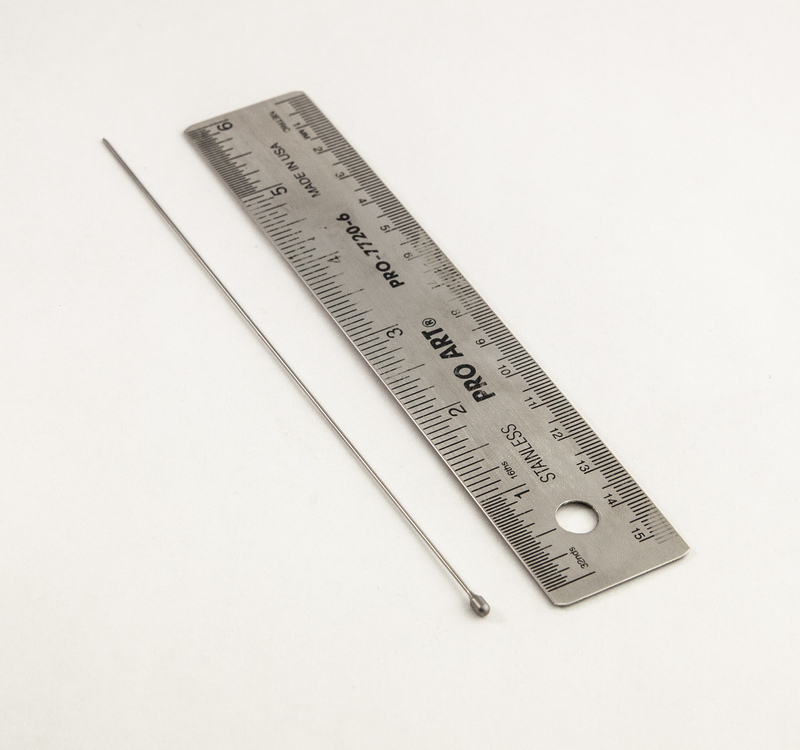 We have been a producer to the medical device industry for many years. 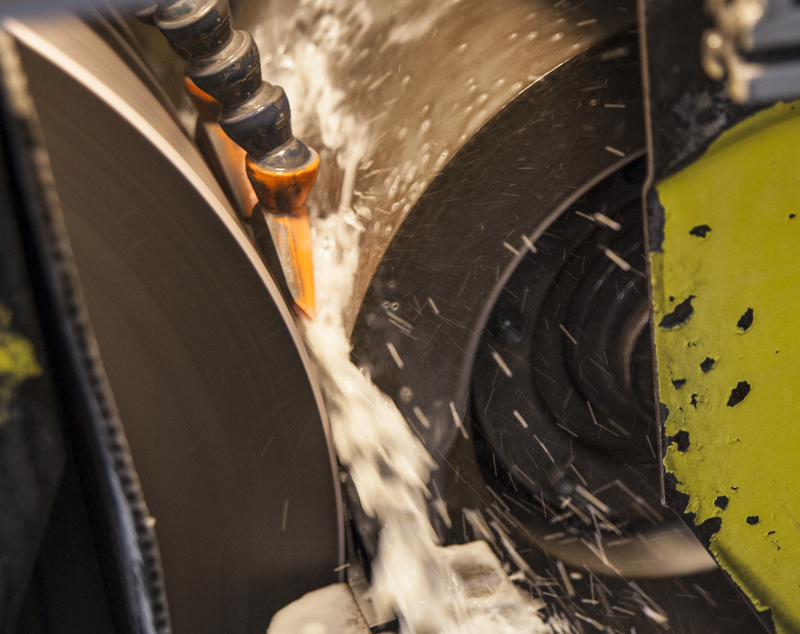 We produce and supply various precision components in a wide variety of materials including: stainless steel grades, tool steel grades and many other ferrous and non-ferrous alloy grades. 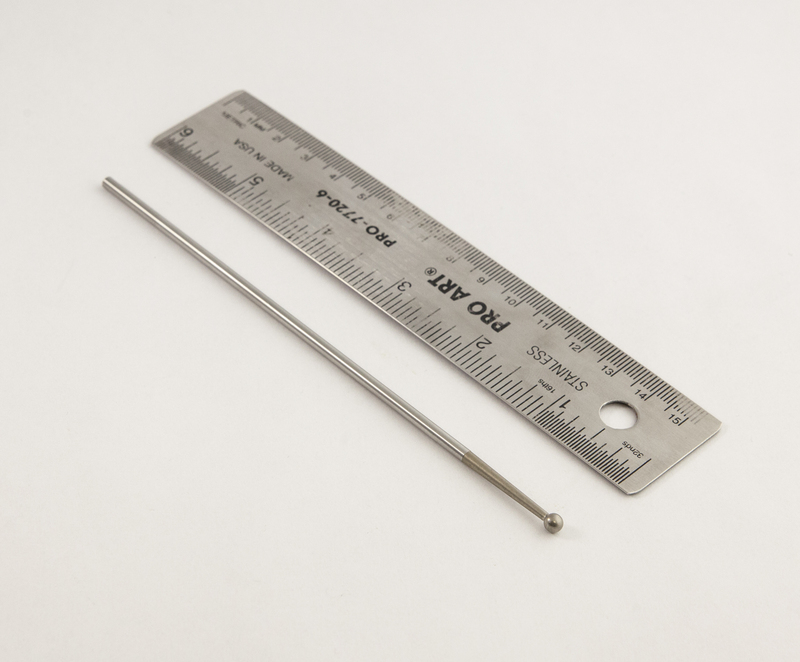 The sizes of parts produced is down to: .039” in diameter and up to 8.00” long. 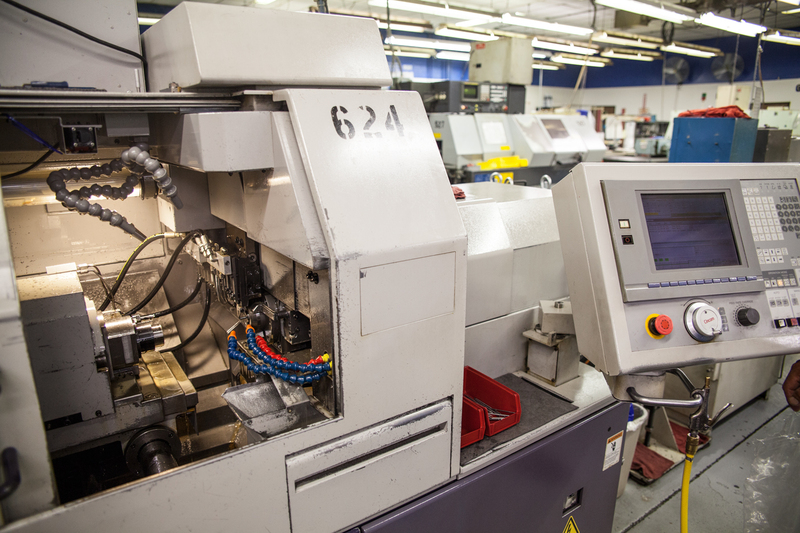 Produced to precision tolerances and exacting designs, Grace Engineering is a valued supplier to many medical device producers.